Cancer is the leading cause of death in the world today, which poses a serious threat to people’s health and life. Years of medical research have made great progress in the treatments for cancers, including radiotherapy, surgery, and chemotherapy, targeted therapy as well as the newly occurring immunotherapy. Despite the presence of so many treatments, the survival rates for cancers are still very low and millions of people die from cancers each year. 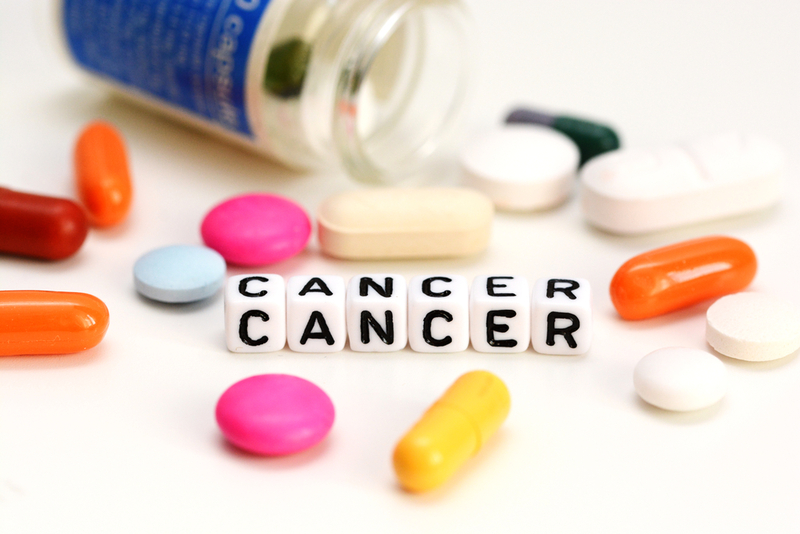 Various factors are involved in the unsatisfying performance of cancer treatment and two main challenges are side effects of anticancer drugs and drug resistance occurring in this process. Side effects are annoying hassles during cancer treatments, especially for those who receive radiotherapy and chemotherapy. Both treatments kill normal cells but harm normal and healthy cells which may lead to tremendous harms. 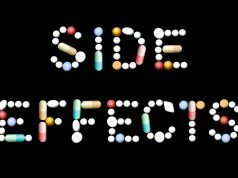 Worse enough, Some patients have to stop treatment when they cannot tolerate side effects. Another challenge for the cancer cure is drug resistance which will happen to chemotherapeutic drugs, targeted drugs, and drugs used in the immunotherapy. At the beginning of treatment, Drug can exert obvious inhibitory effects on the tumor, but after a period of time, the tumor begins to develop resistance to the drug, leading to a rapid decline in treatment efficacy until it finally becomes ineffective. The resistance of tumors has greatly limited the effectiveness of anticancer drug treatment and lead to a failure in cancer treatment. 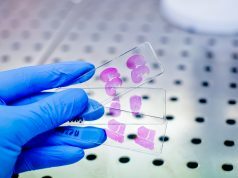 The inhibition of side effects and drug resistance will make a huge difference to cancer treatment Natural anticancer ingredients have brought rays of hope for solving these two problems. Ginsenosides are a group of glycosylated triterpenes, also known as saponins, that represent the active compounds found in the root Panax. 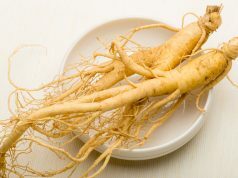 Ginsenosides have various pharmaceutical properties ranging from inhibiting cancer cell proliferation to inducing cancer cell apoptosis and inhibiting tumor neovascularization. When ginsenosides are used in conjunction with major clinical treatments such as chemoradiation, targeted therapy, and immunotherapy, they can significantly attenuate the side of anticancer drugs and bring synergistic effects to cancer treatment. When treated with radiotherapy and chemotherapy, targeted therapy, and immunotherapy, patients may be faced with a series of side effects including vomiting, poor appetite and sleep, body aches, decreased white blood cells, and liver and kidney damages. 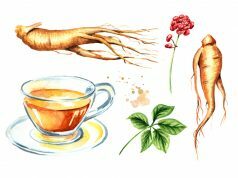 Many studies have clarified that ginsenosides, in combination with surgical treatment, can reduce surgical infections, improve immunity and surgical wound healing, and reduce the recurrence of cancer. Scientific research has found that the use of ginsenosides in combination with chemotherapeutic drugs, targeted drugs, and immunotherapeutics can significantly inhibit tumor resistance to these drugs. Ginsenosides can increase the permeability of tumor cell membranes, allowing more drugs to act on tumor cells; at the same time, ginsenosides inhibit the function of drug pumps in tumor cells and avoid expelling drugs out of cells. 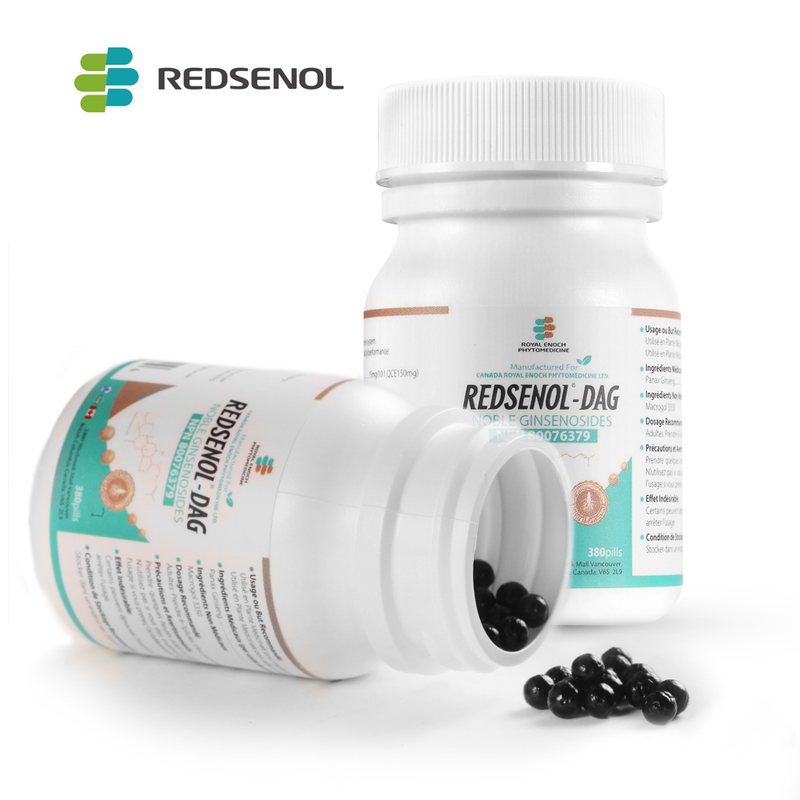 Through these activities, ginsenosides can significantly reduce the drug resistance of tumor cells and improve the efficacy of cancer treatment. Based on the outstanding performance of ginsenosides in fighting cancers, many scientists have attached great hopes to them. 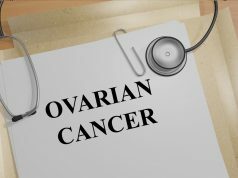 Scientists hope that continued effects in ginsenoside research will find out the mechanisms of action of ginsenosides to target types of cancers in a more detailed manner. 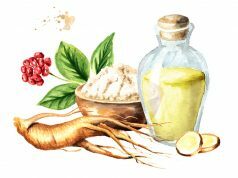 Pharmaceutical companies also see the potentials of rare ginsenosides and they have shown interest in the application of rare ginsenosides. Nowadays, products containing multiple rare ginsenosides like Rk2, Rh3, aPPD, Rh2 and Rg3 are available on the market. Previous articleIs ginsenoside Rh2 the best choice among different ginsenosides available for fighting cancer?